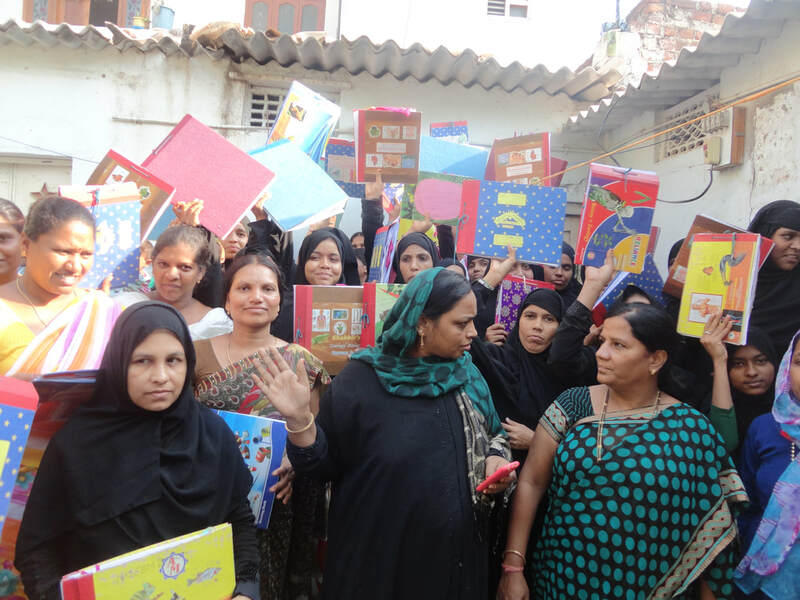 We are organised so many skill development training for women VJMS (Vanitha Jyothi Mahila Sangam). 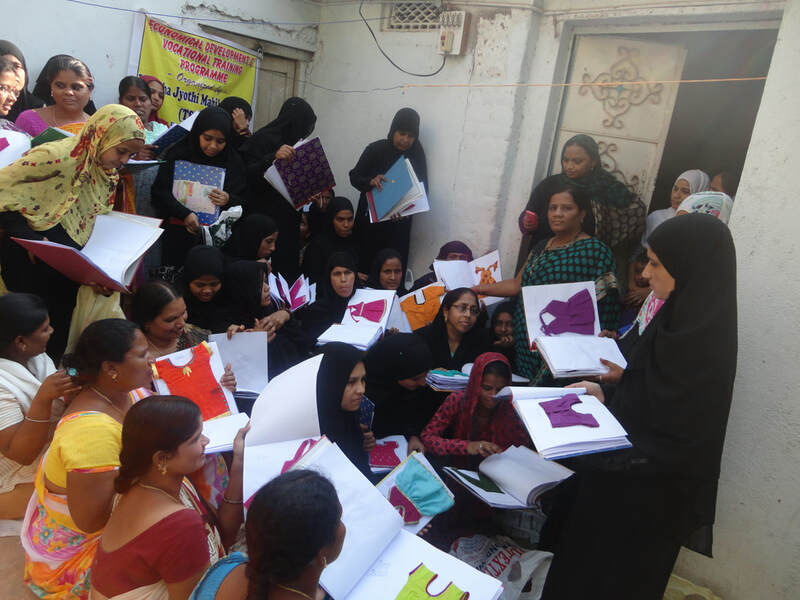 We are organised so many skill development occasional training on tailoring, Digital Tailoring, Zardozari, Karchub, Surf Making & Paper Plate Making. 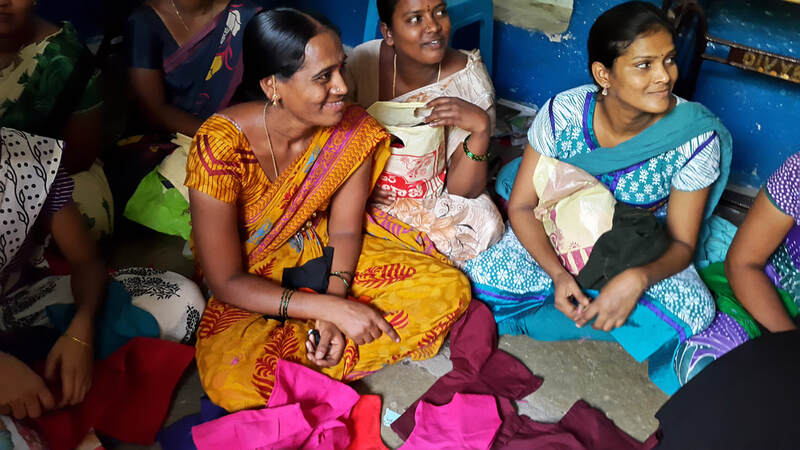 We are organised skill development training for women VJMS (Vanitha Jyothi Mahila Sangam). 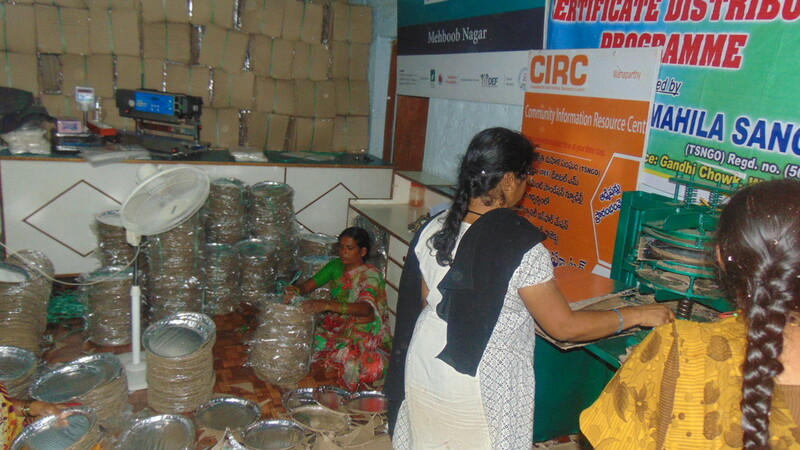 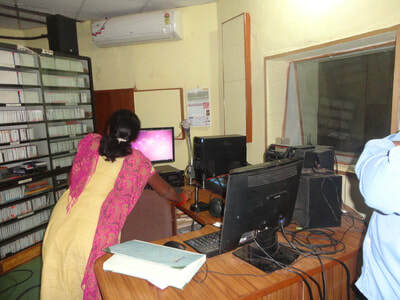 After completion of their we are provided them loan facility from bank to do their own business. 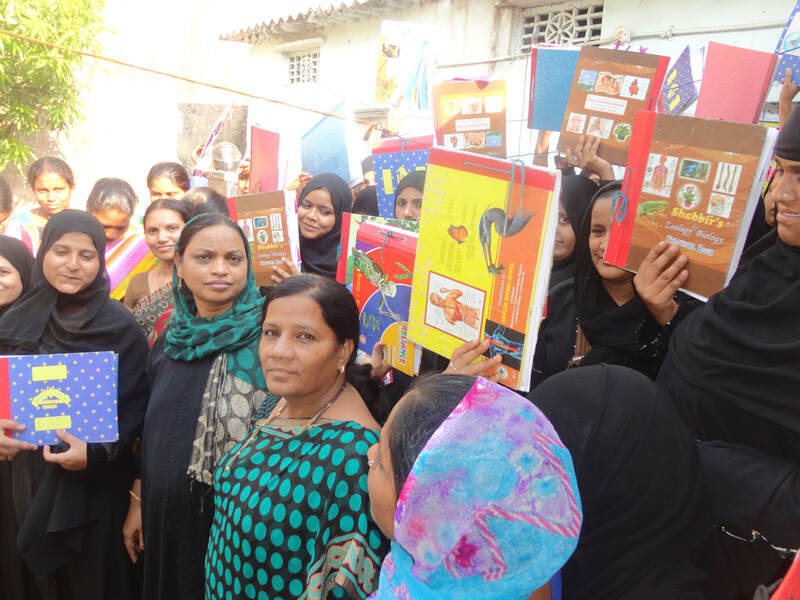 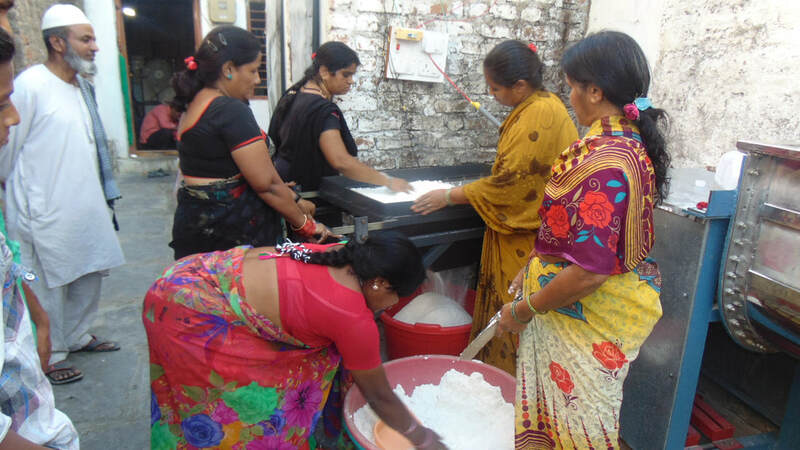 TREAD Scheme Skill Development programme Conducted by Vanitha Jyothi Mahila Sangam and Financial support by Ministry of MSME on June 2016 in Hyderabad, Ranga Reddy, Wanaparthy districts. 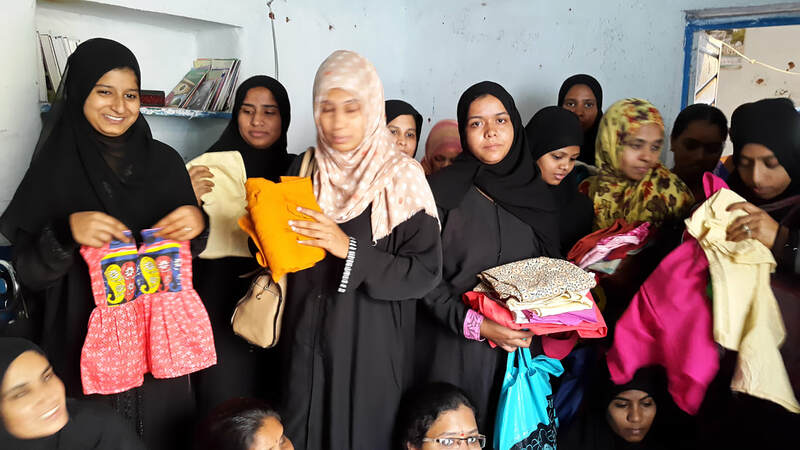 In this programmes we given the training on Hand Embroidery, Paper Plate making, Surf Making, Tailoring, Karchub Zardozari, Maggam Work, Fabric Painting, Jems and Jwelleries, Bits Making, Stone Bangles, Banjara Work, Wool Netting, Computer, Pickles and Papad making, Agarbatti making, Perfume, Phenol, Detergent powder, Masala Powder, Paper Plate Making, Food Processing. 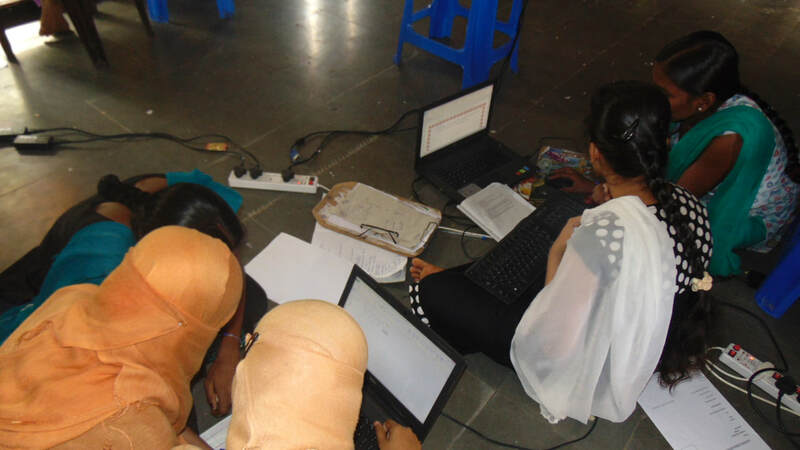 We given on training and marketing support for the skills. 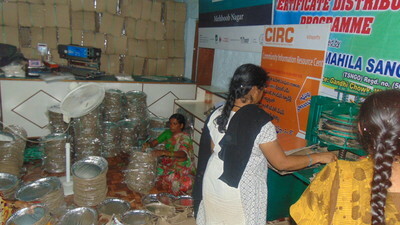 We given the Bank loan support and encourage the women in skill development. 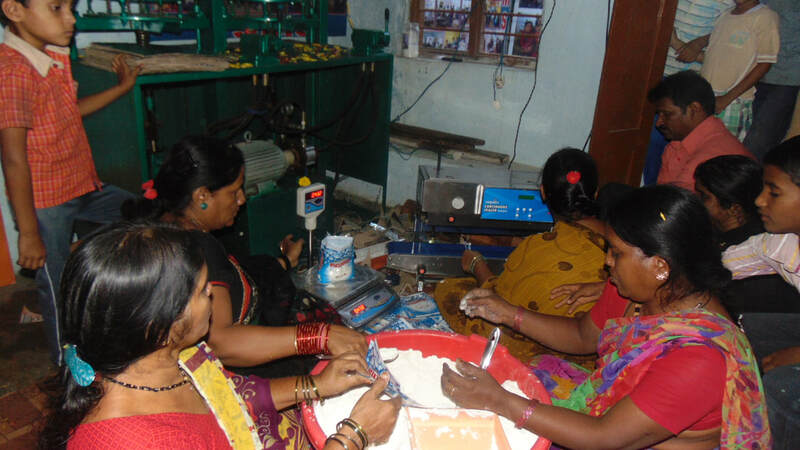 We provided KVIC, SC, St, Minority, OBC, TREAD scheme Loans.